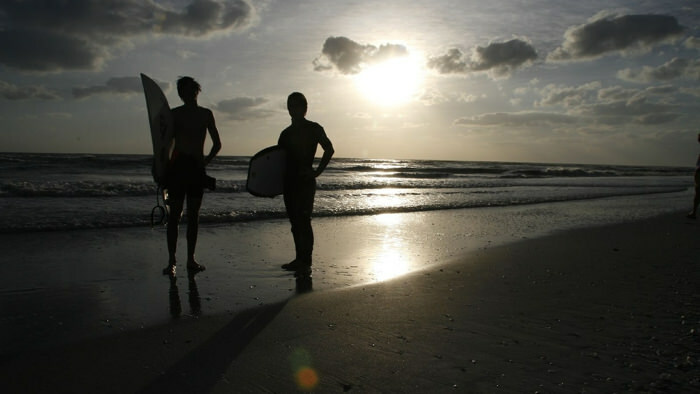 British tourists love Florida in the winter and all year round. Like many travelers from around the world, Florida is as sunny and delicious as the symbolic Florida orange featured on the state’s license plate. In 2013, almost 800,000 Britons visited Orlando ( as per U.S. Commerce Department data). They visited the area’s theme parks and central Florida’s internationally-flavored Florida Mall. As a group, British tourists have preferred Orlando to other Florida destinations for more than fifteen years (says the Orlando Convention and Visitors Bureau) and filled their suitcases with sunglasses, perfumes, watches and electronics. We saw clear evidence of this at this year’s World Travel Market in London where Orlando had one of the largest stands of any American tourism organization. And let’s not forget to mention that there are direct flights from London Heathrow to Miami International Airport with American Airlines and British Airways. We will admit that Orlando is a fun place to go with family and friends. For some, Orlando is actually a second home. Owning a condo or other real estate in Orlando can make good financial sense in that case. 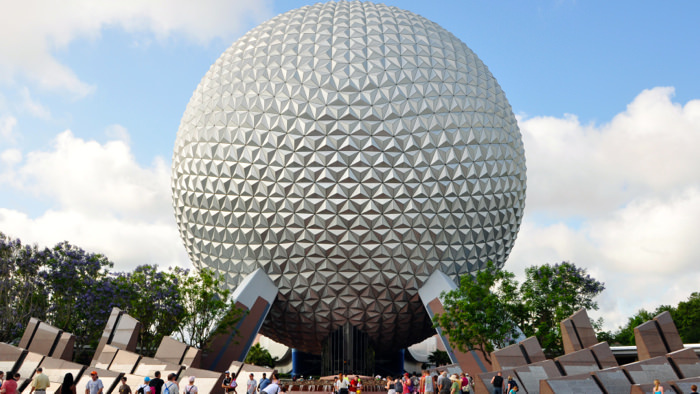 If Mickey Mouse isn’t exactly your thing, or you’re not planning on traveling with children, you could visit the other parks: Epcot, Islands of Adventure, Disney’s Magic Kingdom, LEGOland Florida, Discovery Cove, Universal Studios, or Disney’s Hollywood Studios. If you’re in search of multi-park flex tickets, there are options such as multi-park Orlando Flex Tickets. Epcot especially caters to adults with its annual International Food and Wine Festival, annual Flower and Garden Festival, and the Holidays Around the World events. But why not try new vistas? According to the U.S. Department of commerce, almost 400,000 British tourists visited South Florida (Miami or Fort Lauderdale), the Florida Keys, Sanibel and Captiva Islands/Western Florida and St. Augustine/Northern Florida in 2013. Bravo, travelers! VisitFlorida.com is for you. A glimpse of Lago Mar (a gorgeous Fort Lauderdale private beach) or sunset on Amelia Island will make you want to visit beautiful and delightfully warm Florida! South Florida is quite different from Central Florida and Orlando. Although millions of travelers from around the world come to Orlando and surrounds every year, the number of year-round residents is actually relatively small in comparison. Unlike the Orlando area, South Florida is an international cross-roads. 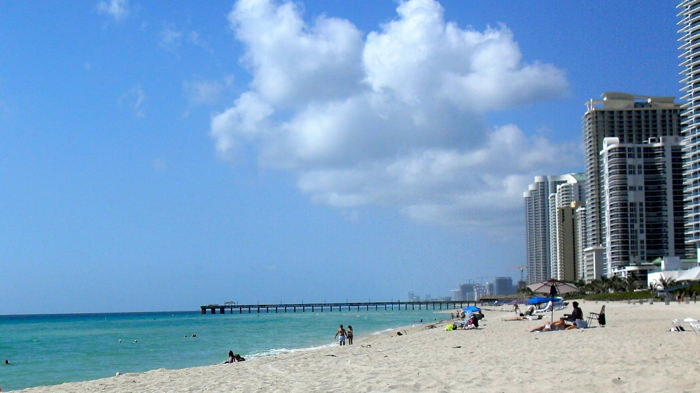 Miami attracts celebrities and those who want to bask in the city’s gilt-edged beauty. Take a walk on Collins Avenue in South Beach on almost any day of the year and you’ll find celebrities out and about. They enjoy the exclusive fitness clubs and A-list shopping as much as anyone! Close your eyes in any part of Miami, and you will hear many languages spoken. It’s truly an international city that’s unlike any other in the United States. You’ll find the best restaurants, hotels, luxury shopping, and spas here. Travel up the eastern Florida coast to Fort Lauderdale and you’ll find some of the most amazing beaches on earth. Stellar night life, incredible luxury shopping, the best restaurants, and water sports of all kinds attract adventurers from the UK and all over the world. A trip to Key West can be full of excitement or decidedly relaxing: the choice is yours. 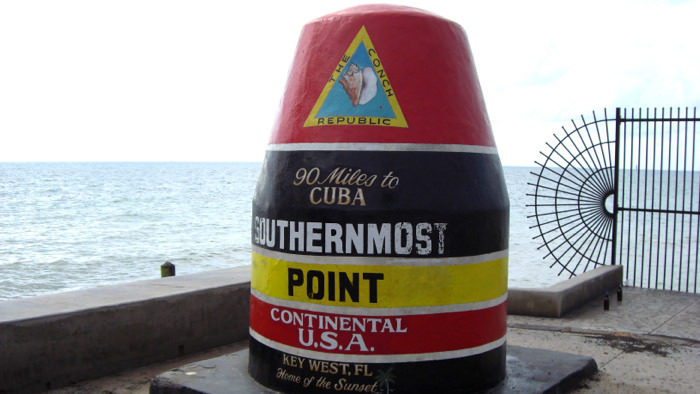 The southern key is actually quite close to Cuba. It’s only about ninety-four miles away! Visit Hemingway’s home and catch a glimpse of the polydactyl cats that live here. Or find your spot on the sugary, pristine sand and listen to the gentle sounds of Atlantic Ocean waves in every direction. The night life is not to be missed (and starts at sundown)! Most people go to Sanibel and Captiva when they want to “get away from it all.” The pace of life is slower here, but finding an amazing restaurant or night life is quite easy! Area beaches, the Sanibel nature preserve (Ding Darling Wildlife Refuge) and lots of activities, e.g. snorkeling, shelling, golfing, biking, bird-watching, boating, or fishing, keep the whole family entertained. 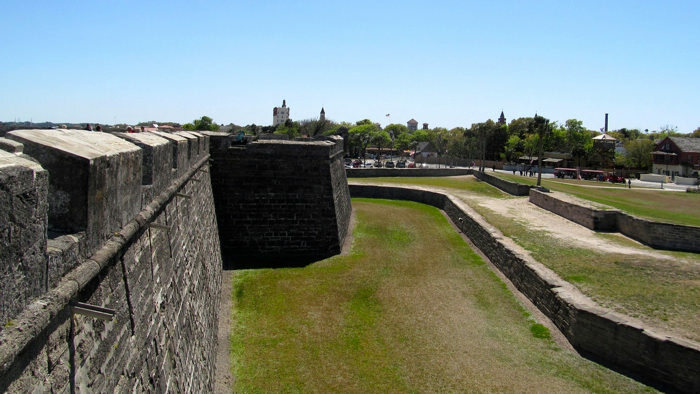 Saint Augustine is the oldest settlement (by Europeans) and the old-world flavor is both romantic and relaxing. Travelers enjoy a wide range of hotels, restaurants, and night life. Make sure to partake of the Fountain of Youth Archeological Park, too!